With no melt and no mess! 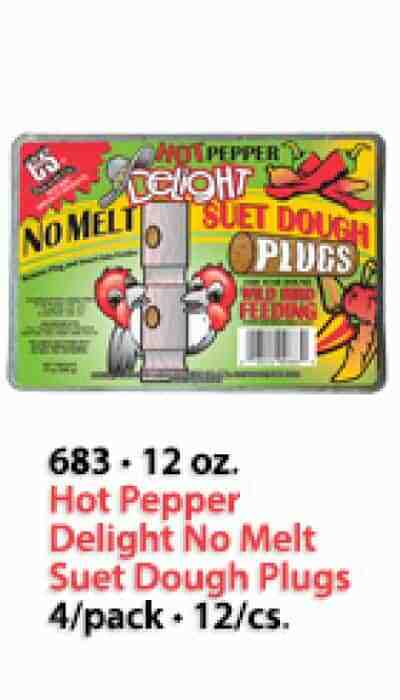 C&S Suet Treats and Delights represent the broadest wild bird feeding product line available in the industry. Our wild bird acceptance is overwhelming and confirmed by independent research. 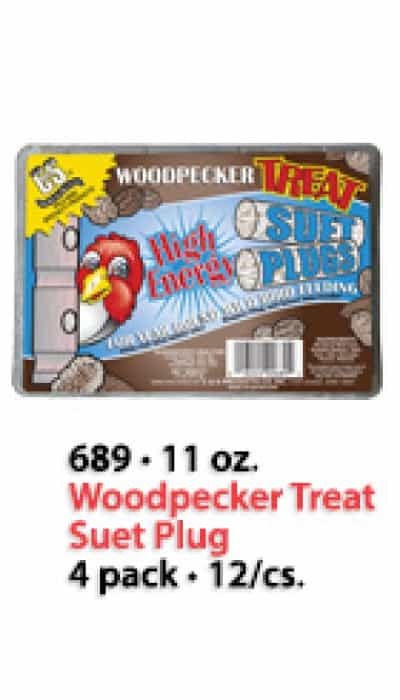 Our Treats and Delights are nutritionally balanced to provide wild birds with much needed “energy” when they need it. 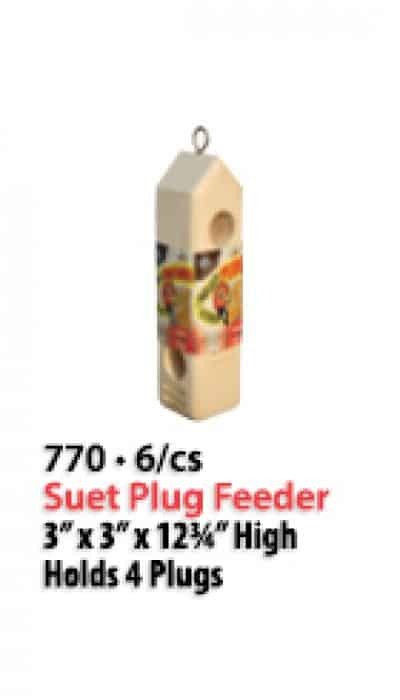 We divide our entire line of bird suet into three categories based on the quality and type of ingredients used. 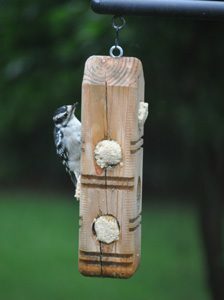 This allows us to provide value, bird quality and specialty suet that address a wide variety of needs. 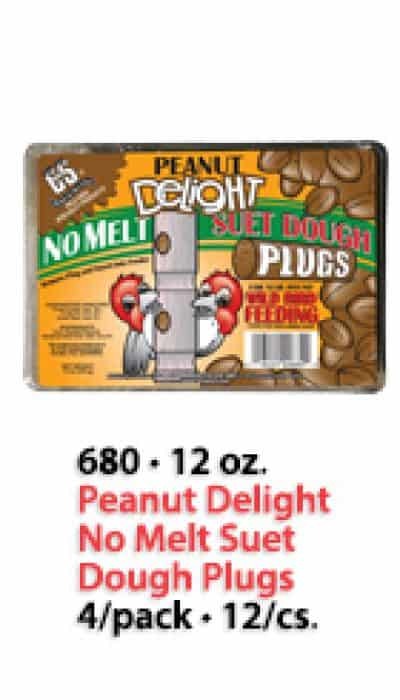 If you wish to have more information about a particular Plug (Suet & Suet Dough) item, select from the list below and you will be directed to that product’s information. Copyright ©2017 C&S Products Company, Inc.